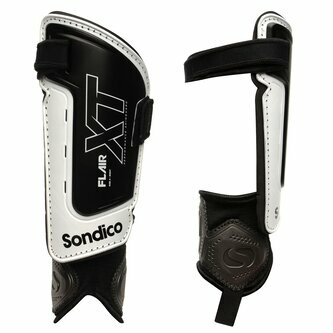 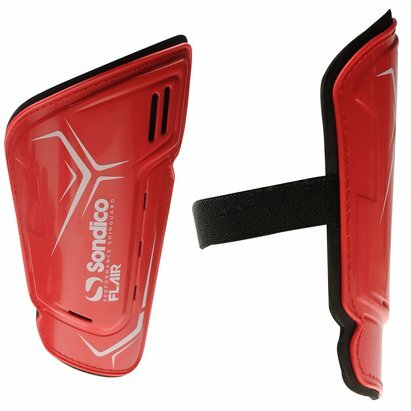 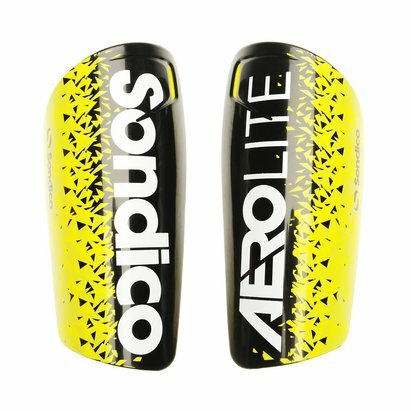 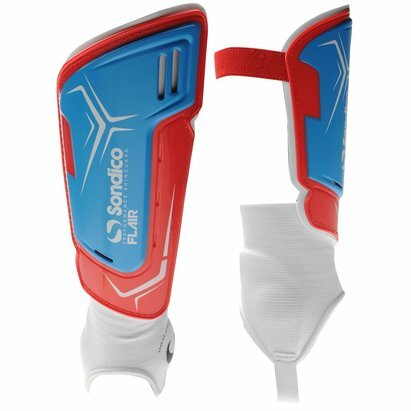 The Sondico Flair XT Shinguards are ideal for players of any levels and provide comfort and support at all times. 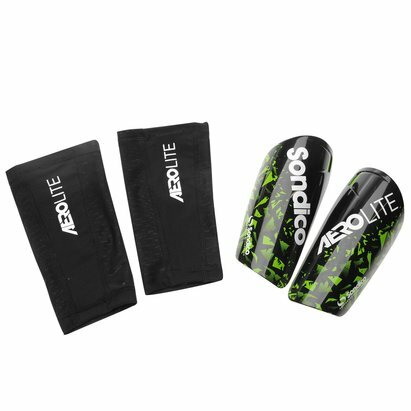 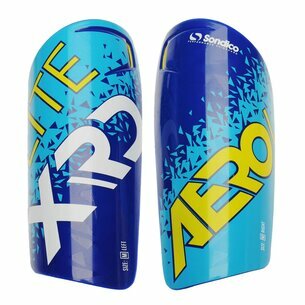 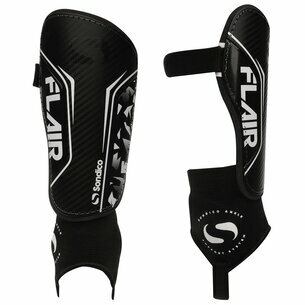 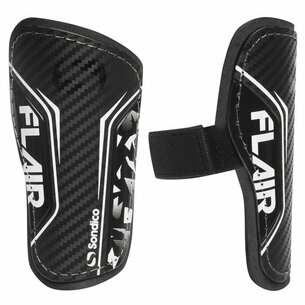 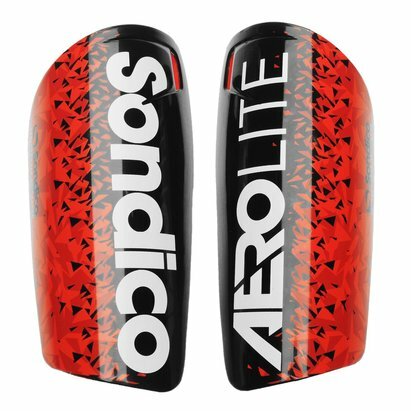 The shinguards are design to fit the anatomical form of the leg to ensure maximum comfort and support at all times. 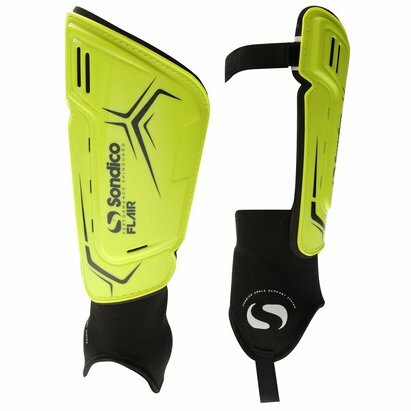 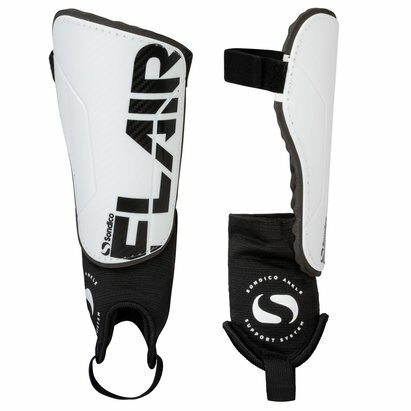 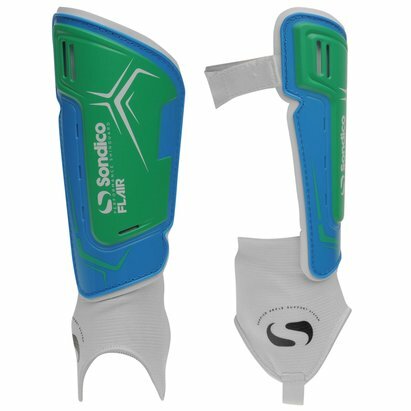 The shinguards also benefit from ankle guards and strap fastenings that sit around the back of the leg for a secure fit.